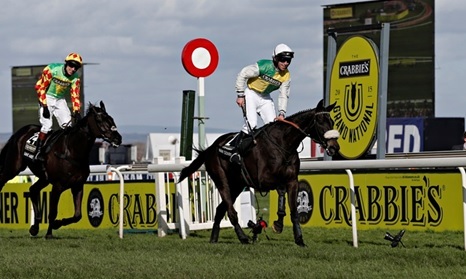 Sports Then and Now | What’s Next for the Winners & Losers of The 2015 Grand National? 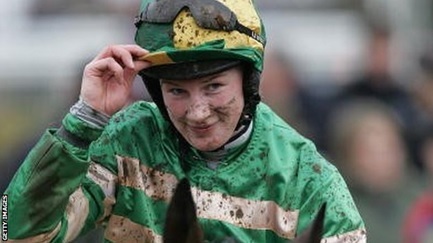 What’s Next for the Winners & Losers of The 2015 Grand National? 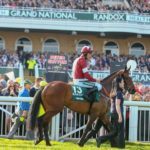 After another fiercely battled rush to the winning post, and mercifully with no horses being harmed in the making of the epic Aintree race, the 2015 Grand National once more bought a host of surprises from its field of talented runners and racers. 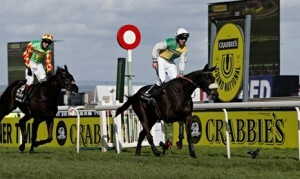 The race itself was won by the Irish-bred, British-trained Many Clouds, owned by Trevor Hemmings and trained by National Hunt racing trainer Oliver Sherwood. Many Clouds himself has been enjoying plenty of attention since his win at the 2015 Crabbie’s Grand National earlier this month. The winning racehorse who clinched the victory ahead of Saint Are, Monbeg Dude, Alvarado and race favorite Shutthefrontdoor was paraded through the streets of Lambourn the day after the big race to a huge turnout of supporters. The win marked Irish jockey Leighton Aspell’s second Grand National title who has now clinched back-to-back triumphs at both the 2014 and 2015 National’s. 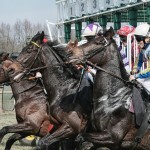 Even though Many Clouds was feeling the heat after the race and needed some time out to cool down and relax again, the thoroughbred was fine and thankfully came through the race unharmed, as did all the horses that competed in the tough and often brutal race held at Aintree in Liverpool. 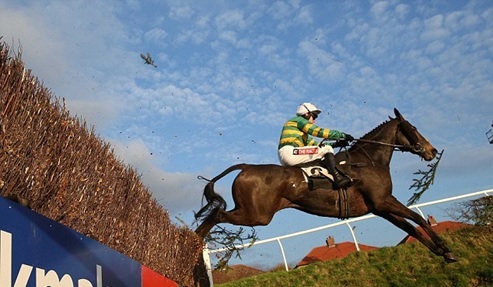 Following his well-deserved run into second place in the 2015 Grand National and losing by just one and three quarter lengths the Paddy Brennan ridden runner-up Saint Are and his trainer Tom George are already looking forward to next year’s race and hoping to better their impressive 2015 finish. The horse is still relatively young and George is hoping he can improve even more over the next 12 months to make him a truly formidable racing opponent. The same can be said of Monbeg Dude, raced by Liam Treadwell, who managed to pick up a third place, up four places from his seventh placed finish from last year’s race. 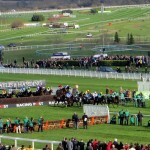 The horse will now rest up before next season and another attempt in the 2016 Grand National is set to be on the agenda for both horse and trainer Michael Scudamore. 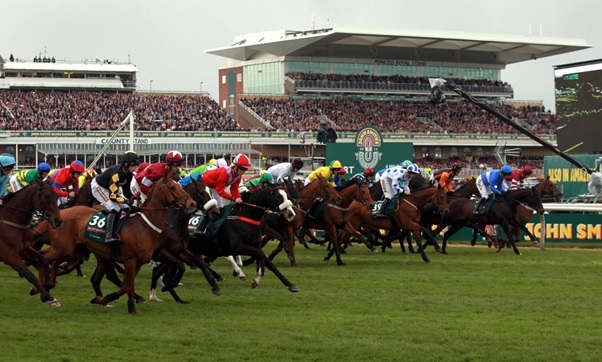 With this year’s favorite Shutthefrontdoor finishing in a disappointing fifth position overall there were plenty of horse racing market movers and plenty of racers with much higher odds being paid out to punters which is always exciting. Let’s hope we get just as much final stretch excitement again in 2016.